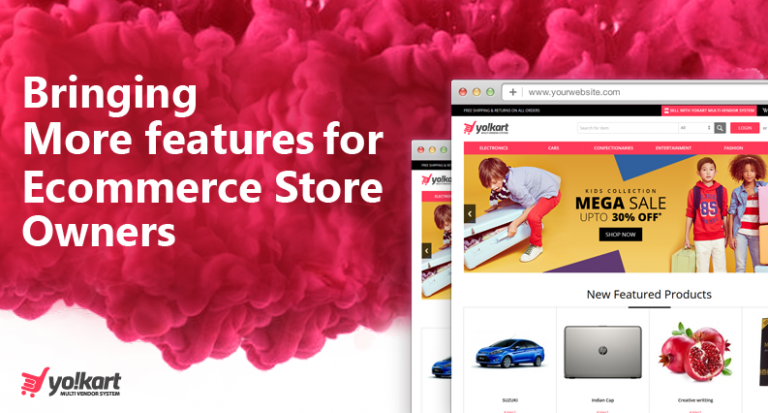 YoKart, one of the most efficient ecommerce marketplace builders available in the market has been upgraded to its 8th version, and has brought with it a slew of features. The upgrade boasts of a completely overhauled front end design and major tweaks in the backend, too. While the frontend gives even a more seamless user experience to the end users, the backend now makes things even easier for the admins. The catalog is one essential and remarkable feature that gives a good control of what goes where in the “Product” section. What’s the new Catalog feature all about? The new catalog feature allows the admin to create as many catalogs as they like and manage them easily. All that’s left for vendors to do is to select a product from the existing catalog, add it to their inventory and mention the price they want to quote. And in case there’s a product that a vendor wants to sell, it can be easily added into the catalog by the admin. What’s wrong with the conventional method? 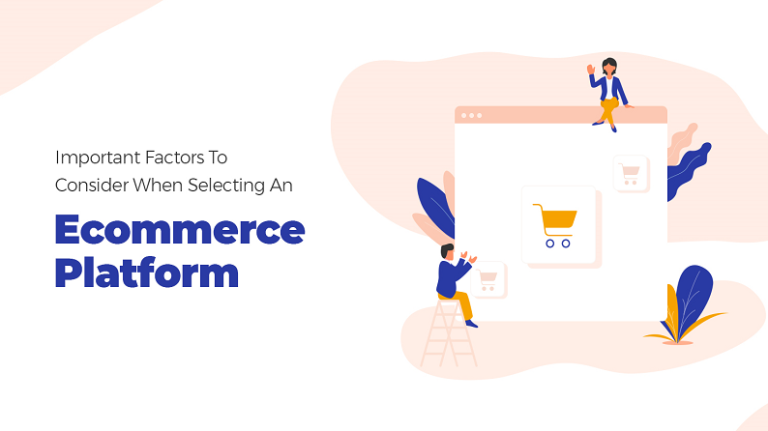 The conventional method, in which the sellers themself create a catalog, add products and enter description may sound easy on the admin’s part, but has its own disadvantages. 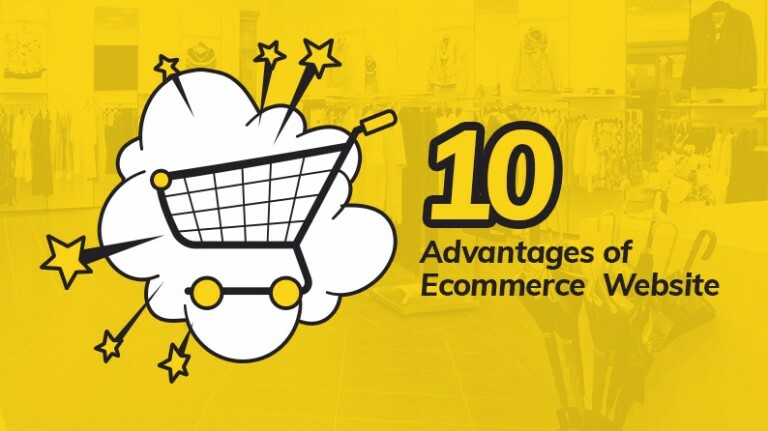 There have been instances when some ecommerce marketplaces had to face strong customer backlash due to wrong product description entered by the sellers. See here, the information mismatch doesn’t add up even if the bottom two disk sizes are added up. When this happens, the customer loses trust as well as interest in the product, and eventually in the seller. 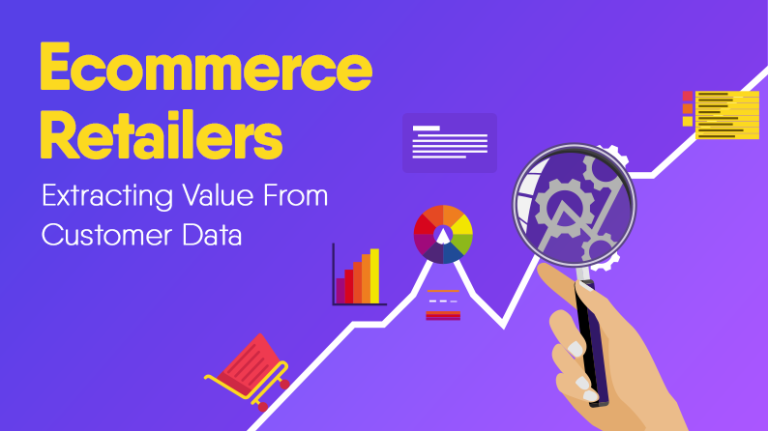 If such issues are not handled in time, customers may gradually stop visiting the marketplace altogether. And this is just one example. 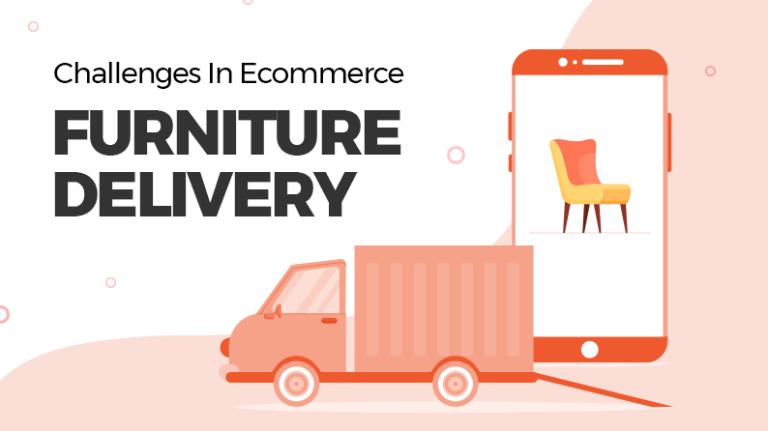 The world of ecommerce marketplace is full of images, specifications and descriptions that just don’t match. It gets really confusing for the customers to decipher what the product really is. And then there are sellers who simply write a product description that has all the keywords, but no information, without caring a dime in the world about whether the audience will be able to understand the content or not. 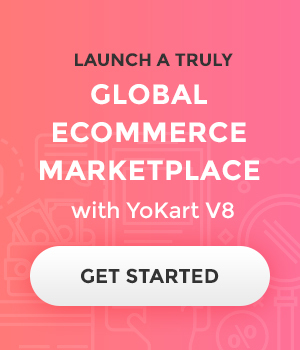 How YoKart V8’s Catalog Helps? 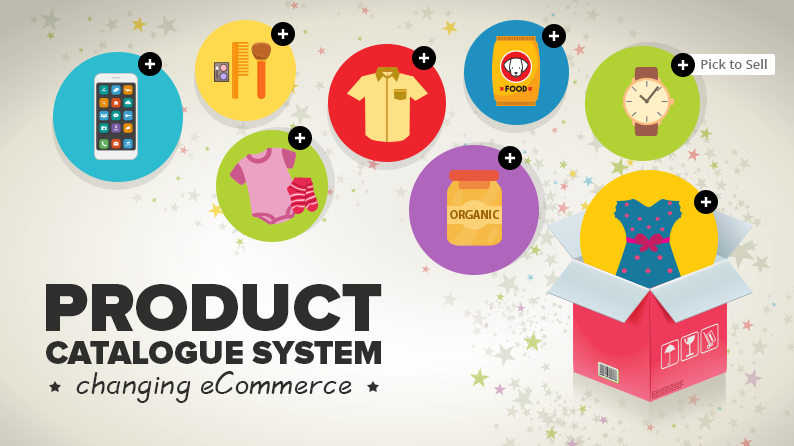 As we mentioned in the beginning, the catalog feature offered by the YoKart V8 enables the admin to create a catalog in which the vendors can simply add their products. This way, the descriptions and specifications will be carefully entered by the admin. If the product doesn’t match the description, the admin can simply remove it. There will be no more “the product is right, the description was wrong” excuse anymore. 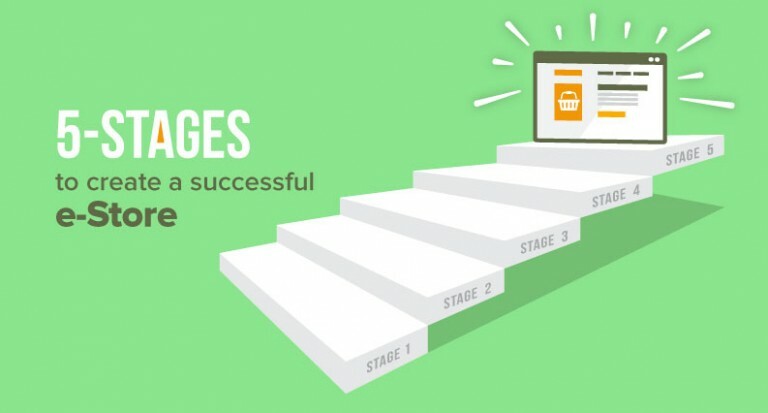 Moreover, things will get a lot easier for the sellers too. All they need to do is just add a product that matches the description, mention their price and that’s it. Optimizing the images, descriptions and specifications will all be handled by the admin for the ease of end users. The catalog feature offered by the YoKart V8 empowers the admins to make sure the product they want to show on their marketplace have good quality images and also have the correct descriptions and specifications. Many websites have taken a toll due to inaccurate information, leading to customer dissatisfaction. This is the main issue that YoKart V8 addresses and lets the admins take the charge. Sellers, on the other hand, will be delighted by the ease with which they can add their pricing and inventory to the prebuilt catalog. The end result is as good as it gets: happy customers, happy sellers and a prosperous business. You thought catalog is the only amazing feature of YoKart V8? Can the Admin created Catalog feature be turned off, so that we can still use V8 but the sellers can create whatever product they want? Every seller has a unique product for us, so it’s not ideal for the Admin to be selecting Product Info. No, there isn’t an option to Enable/Disable the Product Catalog Feature. But as you mentioned that, in case, the seller has unique products and it is not ideal for admin to add product information. In that case the admin has an option of not adding any product in the system catalog, this way making it possible for sellers to add only their products. In case you have any other query, we can discuss it over live chat.